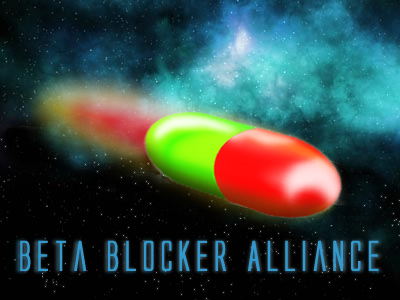 Beta Blocker Alliance [BBA] • Thema anzeigen - Round ending in a week. Anyone still here? Heyyyyy!!!! Is the party getting started or what? I disbanded FBSP because there was not enough communication and activity between players. Tell me this is not the problem here. We have to discuss when we will start. I guess there is no exception this time. Anyway - the poll should be opened soon about our log in time.